customers can pre-order from September 12th, 2015. you can buy iPhone 6s from official Apple web store from 20/09/2015 onwards. 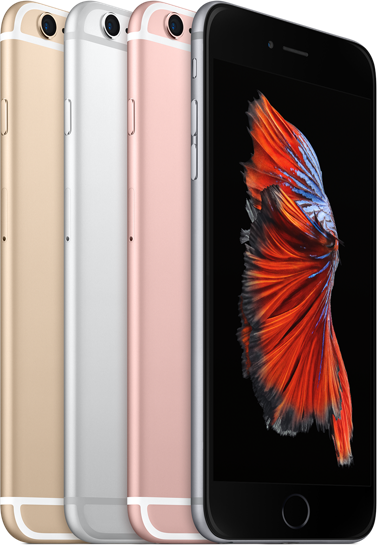 Iphone 6s Release date In India: After 1 month on Flipkart and Reliance stores. Video Recording: HD 1080P, the front camera also records videos. Display: Retina HD Display with 3D touch, 6S, 4.7-inch Display, 6S Plus 5.5 inch display. weight & thickness: 6S 143 grams and 7.1 mm 0.28 inches, 6S plus 192 Grams 7.3 mm 0.29 inches. But it can sell as much high as possible, expected iPhone 6s, 6s plus price in India is 75,000 Rupees. what included in the box: iPhone, Apple EarPods with Remote and Mic, USB cable, 5W Power Adapter. A9 Chip; 70% faster than previous iPhone models Chip (A8), embedded m9 motion sensor. Pre-order Available from 12th September 2015. online buy through apple website 20th September 2015.